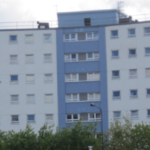 OVER £300,000 WORTH OF SERVICE CHARGES WERE DETERMINED AS REASONABLE AND PAYABLE TO BLUE PROPERTY FROM PALL MALL HOUSE, MANCHESTER AT TRIBUNAL. 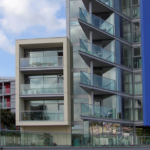 The recent decision is a triumph for Blue Property and should give all leaseholders confidence in employing, or continuing to employ our management services. The tribunal determined that over £300,000 of service charge were reasonable and payable. The total amount disallowed, over three years, was not over £15,000, which has been incorrectly stated amongst other media. 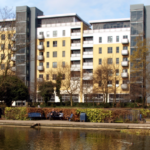 Only a small amount was deducted per leaseholder, averaging approximately 2%, per leaseholder per year; this was in relation to most apartments, depending on their size and apportionment. By the time interest had been applied to some late payments, some refunds were almost cancelled out by any interest due. 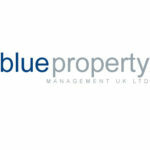 With the tribunal known to be a difficult place for freeholders and managing agents, the decision was welcomed by Blue Property and confirms that our management services are both fair and transparent. 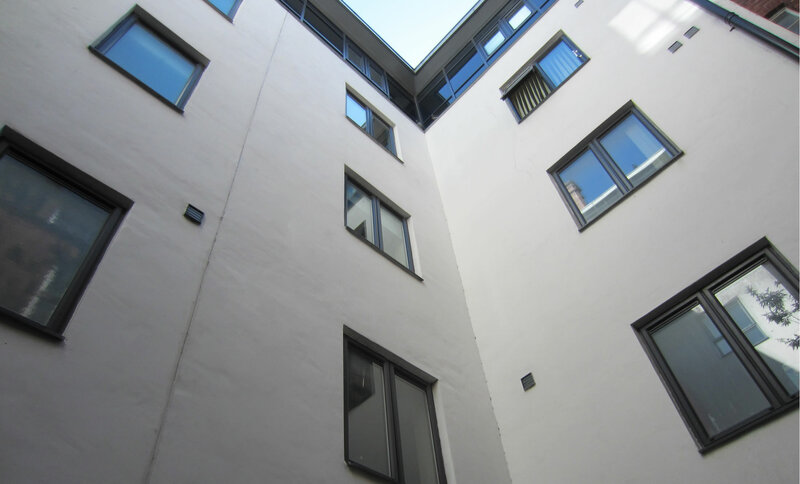 Talk with one of our property management agents or send an email enquiry. 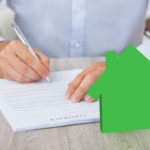 One of our team will then be able to contact you, and offer you free and friendly advice.